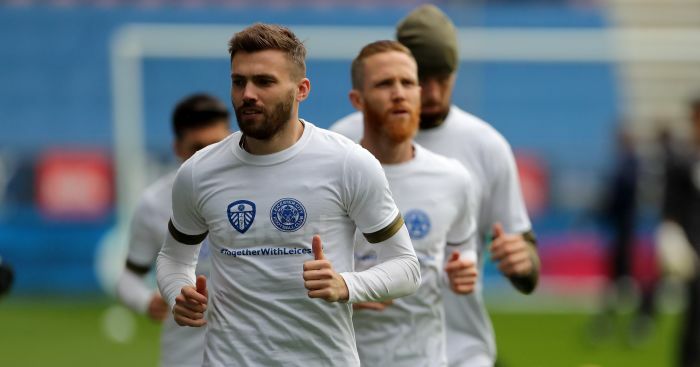 Stuart Dallas insists Leeds’ players won’t give up fighting to win promotion to the Premier League and has sent those expecting them to “fall apart” a convincing message. 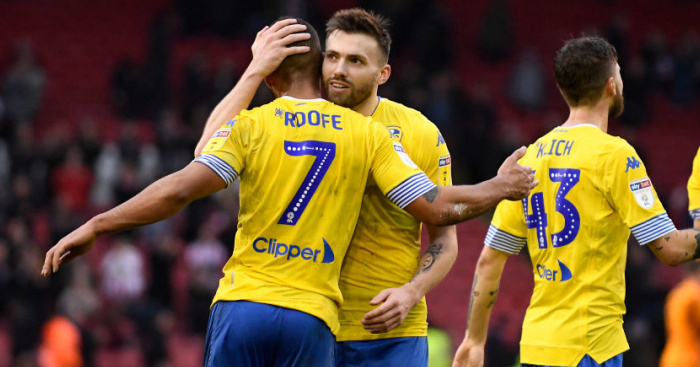 The Whites missed a glorious chance to further their promotion ambitions on Saturday when Sheffield United claimed a 1-0 win at Elland Road to overtake Leeds in second place and leave the Whites relying on others to slip up in the race for automatic promotion. 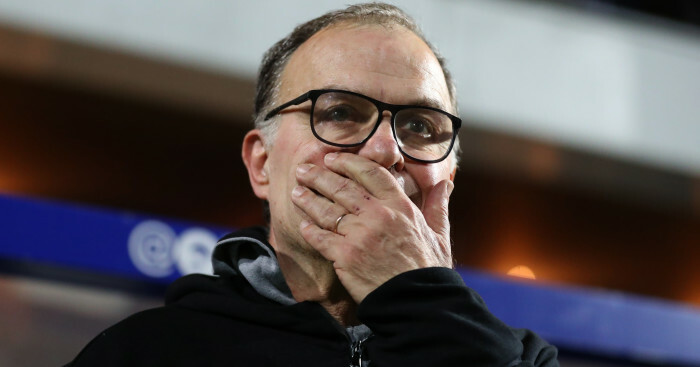 United’s failure at a critical time of the season – there are now just eight games left to play in the Championship – left many supporters bringing out the old ‘Leeds are falling apart again’ rhetoric. 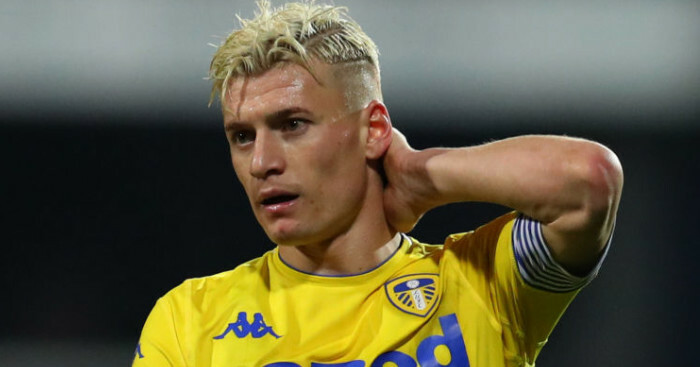 But a determined Dallas insists Leeds are in no mood to give up and said he has been relishing Leeds’ battle with Norwich and the Blades. “It’s enjoyable,” Dallas, on duty with Northern Ireland, said. 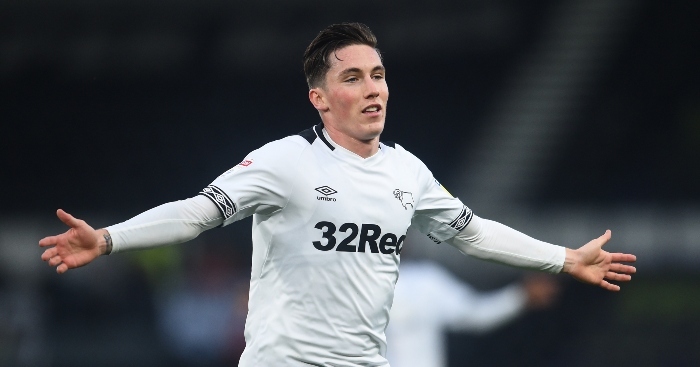 “If you don’t enjoy where we are you are playing the wrong game. You’d much rather be challenging for promotion than being in a dogfight at the bottom end of the table. 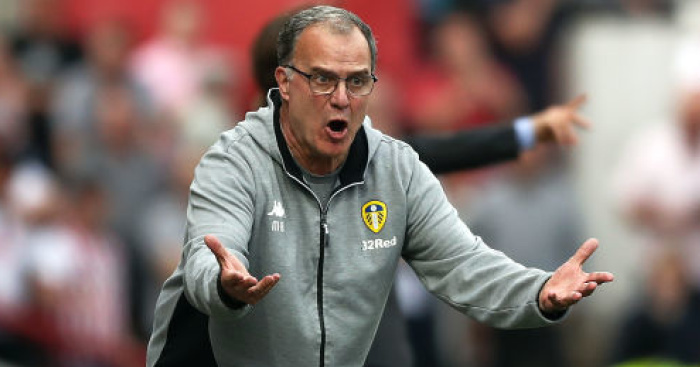 “It’s up to the manager but I’ll always give everything I have no matter where I play,” he said of United boss Marcelo Bielsa.